Comment: I am in need of quotes, I have prints I can email. Comment: I would like an estimate on getting my trailer sprayed with a foam spray. Comment: I would like to submit a service request to have foam insulation installed in home. Dryden Insulation Contractors are rated 4.68 out of 5 based on 822 reviews of 6 pros. 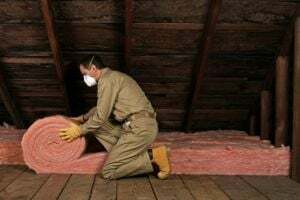 Not Looking for Insulation Contractors in Dryden, MI?